Come and experience the race in privileged conditions, very close to the athletes, from the start in Larvotto Beach to the Finishline right next to the mythical Place du Casino! 8:10 Exit of the 1st swimmer in only 10 minutes! 10:30 The first competitors come back from the Bike course and will attack the last discipline: the Run! You'll be there, right next to them! We will be happy to meet you at the V.I.P. welcome desk situated at the INFO Stand, in the Star & Co Village│Esplanade du Larvotto – Av.Princesse Grace - from Friday 31 August until Saturday 1 September between 9h00 and 18h00 or on Sunday 2 September at 7h30 at the V.I.P. meeting point. 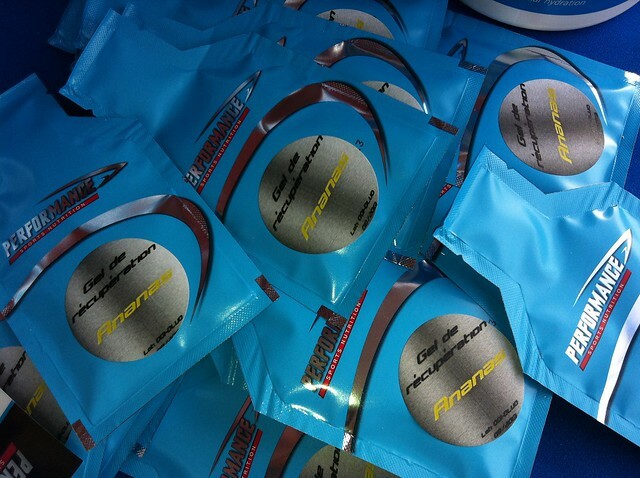 Performance Nutrition products for race day!